Dysmenorrhea, the worst enemy in every girl’s life. Starting from puberty till you attain menopause it will be a nightmare to deal with. However, we all know this is inevitable, and just it’s a natural process which will gift us the warmth of motherhood. So, the only thing to cop up is finding new ways to reduce the severity of menstrual cramps. In some cases, few people will experience menstrual cramps no period state. It is one such torment which might even cause severe depression. So, In such situations, the sufferer should consult a physician and get treatment for it. But, for regular cramps, one should not prefer medications which may cause side effects in the long run. So, check the Natural Remedies for Menstrual Cramps pain relief. Before Knowing how to ease menstrual cramps one should be aware of the Causes of Menstrual cramps. One of all the reasons behind this Dysmenorrhea is Shredding of the endometrium which contracts your uterus. In simpler terms, the uterine contractions are the reason behind your painful period. The number of prostaglandins released at that time is directly proportional to the pain you experience. If you have severe menstrual cramps every time, then it’s your body which is releasing more number of prostaglandins. So, stop cursing the natural process and start finding ways to relieve those menstrual cramps. With some home remedies, you can get relief from extremely painful menstrual cramps also. Unlike olden days, women are into their work routine. But, in the days Dysmenorrhea it is a tough task to manage both the work and pain. Besides, heavy bleeding may So, most of the women opt for fast or instant relief for menstrual cramps. Those medications may reduce your woe, but if you consume medicines every time, you have the chance of developing resistance to them. 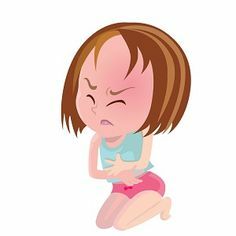 Therefore, to avoid all these complications and get relief from the severe pain the only way is to follow natural remedies for menstrual cramps. The Natural remedies have no side effects, no resistance development and easy to use. So, Check the Natural Medicine for menstrual cramps. One of the best home remedies for menstrual cramps and pain is using Essential oils. 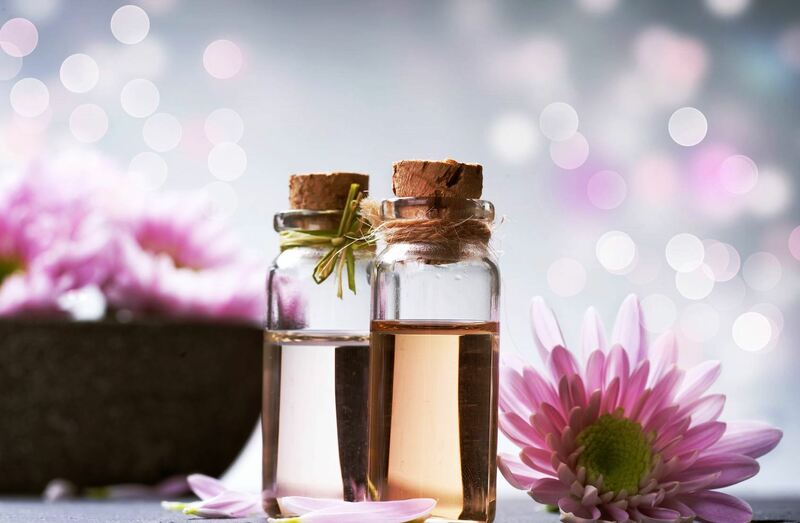 The volatile oils which have an immense fragrance are called as essential oils. The essentials oils have a cooling effect which calms down our body and relieves stress and pain. The aromatic oils include clove oil, eucalyptus oil, Peppermint oil, Rose oil, Lavender oil, etc. All these oils have a spasmolytic effect which can reduce the painful menstrual cramps and relieve you from stress and strain. Select any essential oil of your choice for pain relief for menstrual cramps. Massage this oil on your stomach, back, and neck before going to bed. You can observe a significant relief from your period cramps. So, say no to painful periods and enjoy as ever. The warmness rendered by the hot packs is truly refreshing. Thermotherapy is an ancient science which relieves muscle spasm efficiently. If you have severe menstrual cramps, then this hot pack comes handy. For this, you need not buy a fancy Heating pad for menstrual cramps from any store or online. You can easily prepare it at home with simple tips. Hot Packs like Hot rice bag, rock salt pack will work efficiently and reduce the symptoms of dysmenorrhea. If you are suffering from severe cramps during period and unable to do all these, just go for hot water bath. You can notice an immediate relief and later you can go for hot bag treatment for relieving completely. Take 250 gms of Rock salt or Rice and dry roast them. Check they should not be too hot as it may cause burns on your skin. Take a cloth and pour this warm rice or salt and tightly pack it. Keep it on the areas of spasm to get relief from cramping. Sesame seeds are the best medicine for menstrual cramps. They are rich in essential fatty acids and lowers your back pain during period. It is also an ancient practice mostly commonly seen in eastern part of the world. In India, the sesame-jaggery mixture is consumed at the time of 1st menstruation. So, include this remedy to control extreme menstrual cramps. Sprinkle these sesame seeds on your salads, noodles, etc. If you are ok to eat them as such, then take a tablespoon full of sesame seeds and eat them as such. When your day seems topsy, turvy and as stormy as can be, there is nothing quite as tranquil a hot cup of tea. A cup of tea makes everything better. But with a little twist, to prevent menstrual cramps during pregnancy or normal menstrual pain relief you can enjoy a cup of steaming hot aromatic tea. Out of all fennel tea or ginger tea is the best tea for menstrual cramps. Follow this natural remedy for menstrual cramps and have a happy period. Most of the women enjoy this flavored tea. So, give a try to treat horrible menstrual cramps. Clean and cut the ginger into small pieces. 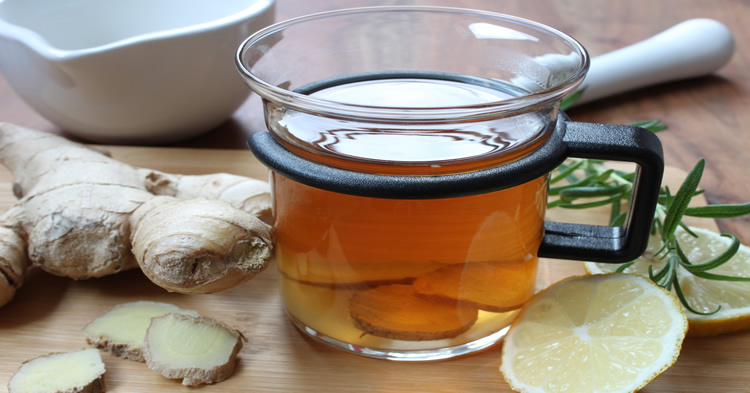 Pour water into a bowl and add ginger pieces and bring them to a boil. To this infusion add honey to make it more palatable. Serve hot and get quick relief for menstrual cramps. Struggling with cramps after period or cramps before period? Are you eagerly waiting to know how to stop period cramps? then just indulge yourself into this age old practice. Learn Yoga poses for menstrual cramps treatment. There are many asanas in yoga which can prevent the period cramps. So, know these yoga asanas and practice them. We are sure that you will never ask anyone How to get rid of period cramps fast. These are the list of yoga poses which relieve cramps during period. 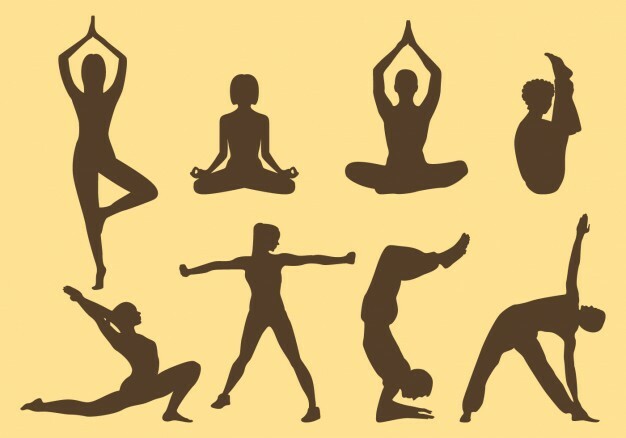 Yoga is not just a form of exercise, but a science which treats many ailments, disorders in a simple manner. So, you should learn from an expert to achieve the target. Papaya is one of the best home remedies for period cramps. It is a potent anti-inflammatory agent which can reduce your menstrual cramping. It has many nutrients which can sooth the uterine wall at the time of endometrial shedding. This also helps in reducing the contractions and acts as a natural menstrual cramp relief. You can eat papaya as such or you can also drink papaya juice. Avoid Coffee at the time of periods. Not just coffee, but also all the caffeine containing drinks. These Caffeinated drinks will aggravate your pain. Cut down the intake of spicy foods and the foods which may cause irritation to your gut wall. Eat more foods that contain green vegetables to fight Dysmenorrhea. Include diet containing Magnesium for Menstrual cramps relief. In some people Menstrual cramps in legs are severe. So, in such cases dip your feet in moderately hot water containing dissolved salt. It not only relieves your pain but also cleanses your feet. So, follow these simple ways to relieve menstrual cramps. They may or may not stop menstrual cramps completely by they will ease menstrual cramps. Instead of opting Medication for menstrual cramps go on right food for menstrual cramps relief. Remember, you can’t eliminate these menstrual cramps but can get rid of the period pain both physically and mentally. Don’t look the regular period as a monster and make yourself comfortable. After all, it’s just a natural process which knocks your door every month.